In a Facebook post on Sunday, accompanied with pictures that Gundotra took, the ex-Google executive called Android the problem for the reason it takes time it takes for new breakthroughs by companies like Samsung to get wide adoption —and even afterwards, confusion may reign. Opponents of the post are noting the DxOMark ratings of Android phones —but appear to be missing the point. 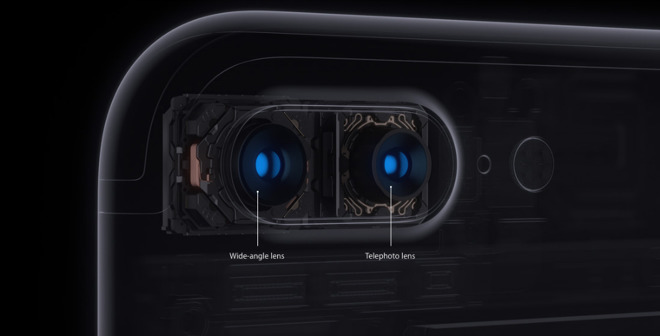 Gundotra is talking about the entire experience, from the lenses to the Phone's hardware, to the software, rather than just lens quality. Gundotra served as the Senior Vice President of Social Networking Services at Google —but not before he was the Vice President of Engineering for the company. He was responsible for developer evangelism, overseas applications development, and open source programs —specifically Android.